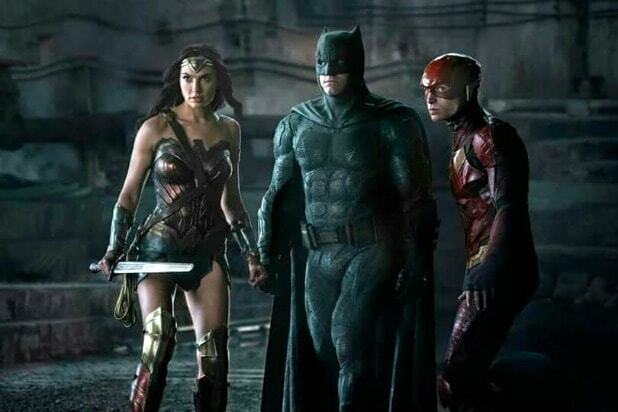 The so-called DC Extended Universe of connected DC Comics movies continues on this week with “Justice League,” Warner Bros. big superhero teamup movie featuring the likes of Batman, Wonder Woman, the Flash, Aquaman and, yes, Superman. 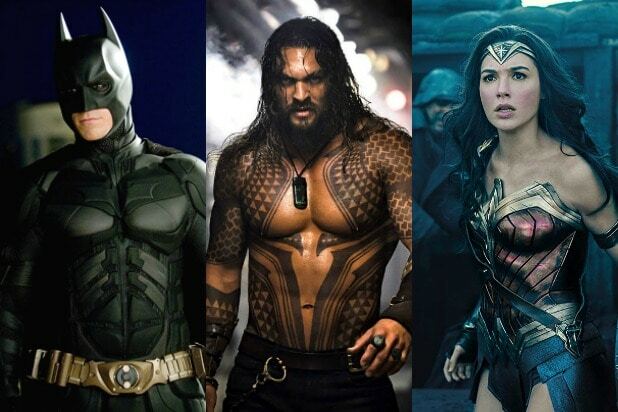 It’s a whole new world for the DC movieverse in more than a few ways. One of those ways, notably, is that “Justice League” is a departure from DC movie tradition in that it features both a mid-credits scene and a post-credits scene that teases the future of the DCEU. It would be understandable if you didn’t get what the tease meant, though, because it’s a bit out of left field — but worry not, because we’ve got you covered. The mid-credits scene doesn’t require much in the way of an explanation — it’s just a fun bit in which Superman and the Flash decide to have a race to determine who’s faster. It’s a fun little add that fans of the comics will appreciate. But the post-credits scene is a whole different beast. After the credits we get an actual tease for a future DCEU movie. We see that Lex Luthor (Jesse Eisenberg), who was referenced but never appeared in the main movie, has escaped from his imprisonment, leaving a decoy behind in his place who laughs hysterically when a guard discovers him. We’ve heard rumblings that the current plan for the next “Justice League” movie (which is currently not on the schedule) will either the Injustice League or the Legion of Doom, and that’s what this post-credits scene is teasing. Desthstroke himself will also be getting his own movie down the line with Joe Manganiello in the title role, but that’s going to be a smaller scale affair. “The Raid” director Gareth Evans is the frontrunner for that gig at the moment. For those not familiar with Injustice League or the Legion of Doom, here’s a quick rundown of what those groups are all about in the comics. Injustice League, which first popped up in 1989, would obviously be the most on-the-nose name for Lex’s villainous answer to the Justice League. In the comics, that team was started when a space villain Agamemno decided he wanted to conquer Earth, and enlisted Lex Luthor and a bunch of other villains to try to get the ball rolling. The Injustice League included villains like the Penguin, the Joker, Deathstroke, Sinestro and Reverse Flash — as well as Black Manta, who is slated as the villain in next year’s “Aquaman” movie. Agamemno even managed to switch the minds of the real Justice League and the Injustice League, and it took the Green Lantern to switch them back. There have been other versions of the Injustice League as well, usually led by Lex Luthor and the Joker as Superman and Batman’s two chief villains, and with a variety of other villains and arch-nemeses on the roster. There’s also the Legion of Doom, a supervillain squad formed in 1978 in opposition to the Super Friends, the Hanna-Barbera cartoon adaptation of the Justice League. The Legion of Doom was also led by Lex Luthor, and had a few of the same members as the Injustice League, like Cheetah and Sinestro. Though the Legion started out as a “Super Friends” concept, it has since migrated into other animated adaptations and into DC comics stories. And “Legion of Doom” sounds a lot less dumb than “Injustice League,” so maybe that’s the version that will pop up in “Justice League 2” movies.